Bacalhau à Minhota is one of the most traditional and unique Portuguese styles of cooking Bacalhau, originating in Northern Portugal. 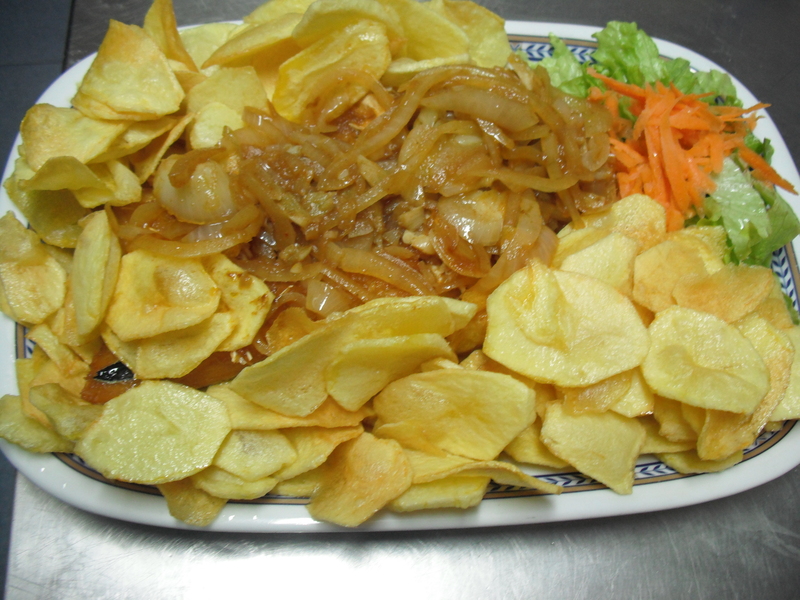 This dish includes spicing the bacalhau then frying it in oil slightly along with some potato slices and caramelized onions. The bacalhau is very flavorful when cooked in this style, and is perfect when served alongside some crunchy fried potatoes and delicious caramelized onions on top. 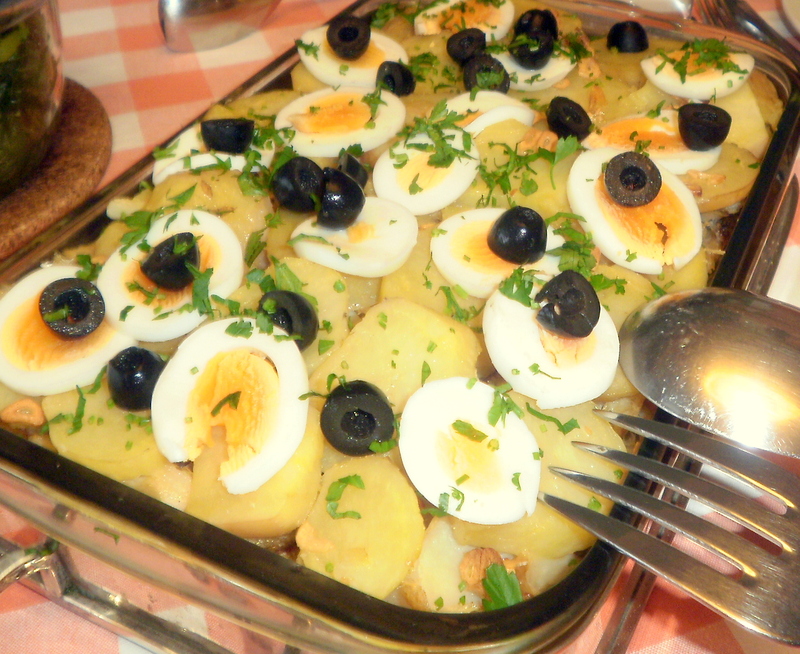 Bacalhau Espiritual, or Spiritual Cod, is one of the most traditional Portuguese styles of cooking cod. 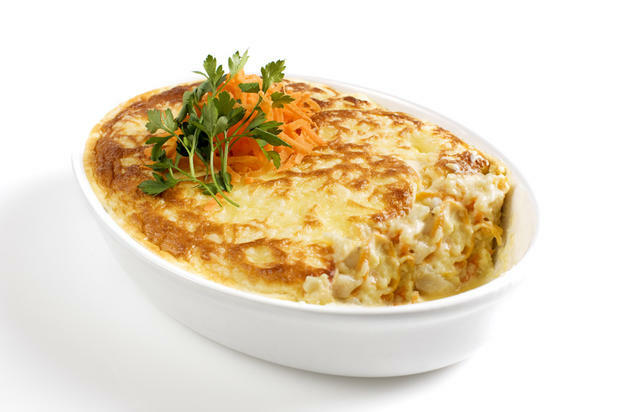 It combines Bacalhau baked in a delicious creamy bechamel white sauce with onions and carrots and a perfectly melted and crispy cheese topping. 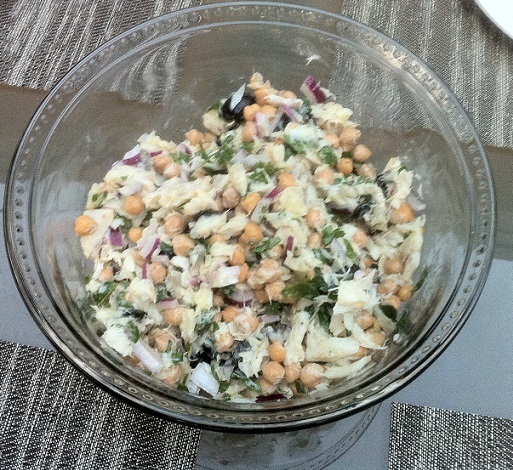 It is a great dish for at a gathering or festival and is always sure to impress. There are said to be over one thousand ways to cook and enjoy delicious salted cod, or bacalhau. Bacalhau com Broa, or corn meal baked salted cod, is one of the more popular and traditional versions of bacalhau in Portuguese cooking. 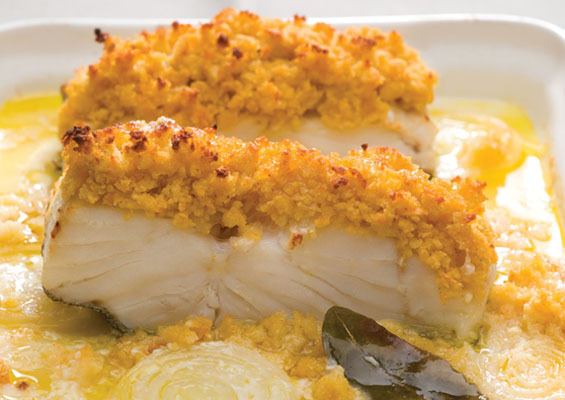 It utilizes corn meal as a crust for a delicious oven baked bacalhau, and when cooked to perfection, is probably one the best ways to enjoy this fish. 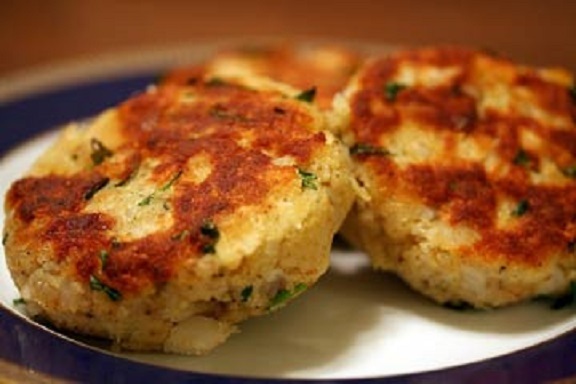 This is a simple & easy way to make delicious Fofas de Bacalhau, or Portuguese fried cod cakes. As there must be over a million ways to make Bacalhau in Portuguese cuisine, this is one of the better versions in my opinion. These delicious crispy fried cakes combine well with the cod’s texture and flavor to make an excellent dish that anybody can enjoy. The recipe is pretty simple as well as the ingredients so try it out and tell us what you think.